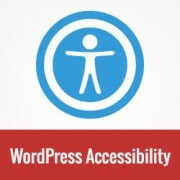 Good article, accessebility is definitely something you want to have on the site. I am getting a bit disappointed and confused that these days it is always suggested that a Word press plugin is needed to do most things in Word Press. At this present time everyone is talking about how important your website speed is, but the more plugins you have installed the slower your website speed is going to be. I would be interested to know some more facts on this subject. Please see our explanation here: How Many WordPress Plugins Should You Install on Your Site?. I could use some help on the scheduling feature, to allow posts to publish themselves on a certain day and time. I do not seem to be doing it correctly, as this isn’t happening on the date and time I have preset in the settings box. 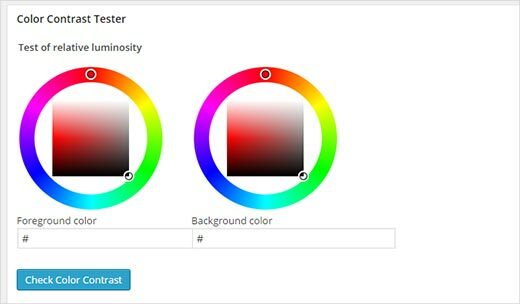 Please take a look at our guide on how to schedule your posts in WordPress. You may also want to take a look at how to auto-schedule your WordPress blog posts. 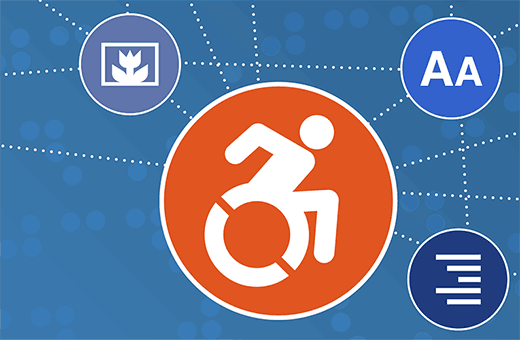 The Genesis Framework is said to have very good accessibility. Should I use the plugin anyway? You can give it a try and see if the plugin makes any recommendations. 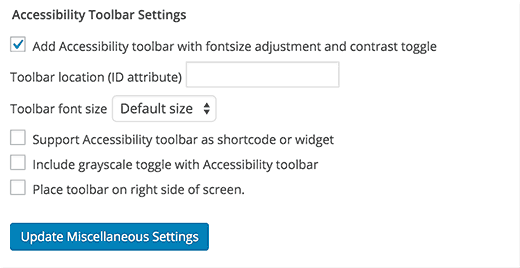 You still need to choose a combination between functionality, design, accessibility, and usability. 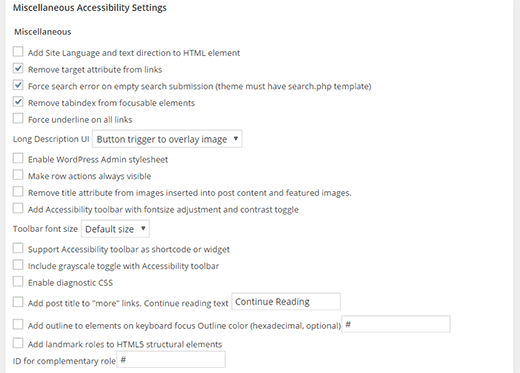 It is up to you to decide which recommended accessibility settings you want to implement on your website. What about using “em” instead of “px” for setting appropriate text height? Is adjusting that parameter included in this plugin? Many sites (including this one) have what some people would consider difficult to read text because it is too small. Of course, Chrome and other browsers allow you to magnify (zoom) on pages, but that requires an unnecessary step if sites use “em” to set text height. Thanks for sharing my plug-in! 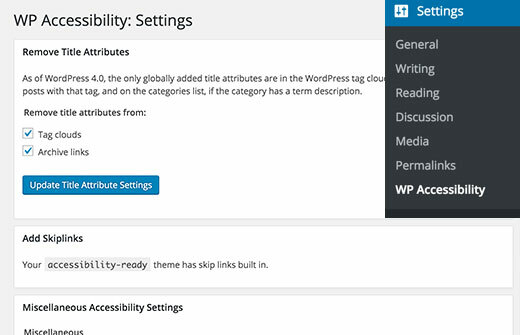 If anybody wants to learn the nitty-gritty details on every feature in the WP Accessibility plug-in, they should read the feature documentation after getting your overview! That’ll help you decide which features you need for your site. Thanks Joe Dolson for sharing writing this very helpful plugin. We have already linked to the plugin’s documentation in the article.